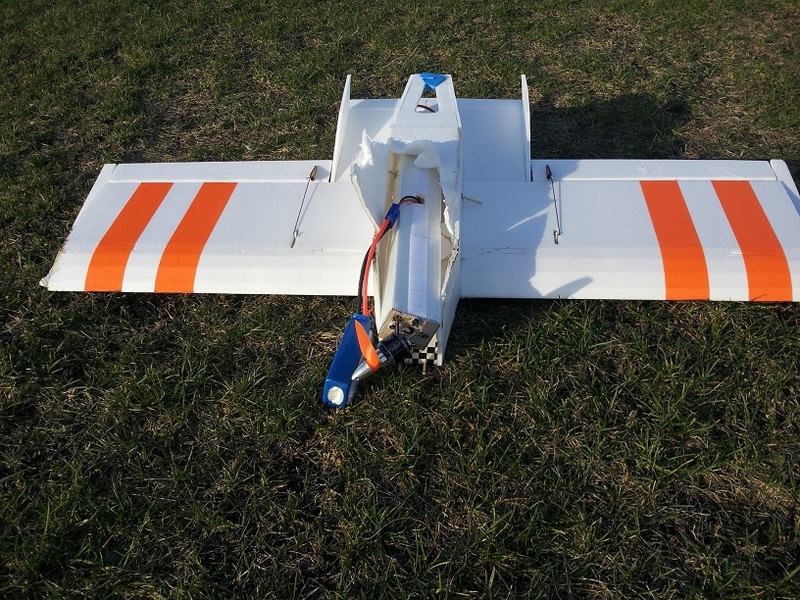 I'm fairly new to the forums, Flite Test and the hobby. Just started this summer. Since then, I've gotten my son, father, 2 brothers, brother-in-law, and nephew into the hobby. a few weeks ago we had probably our last good flying day of the season and had a blast flying 4-on-4 streamer combat. 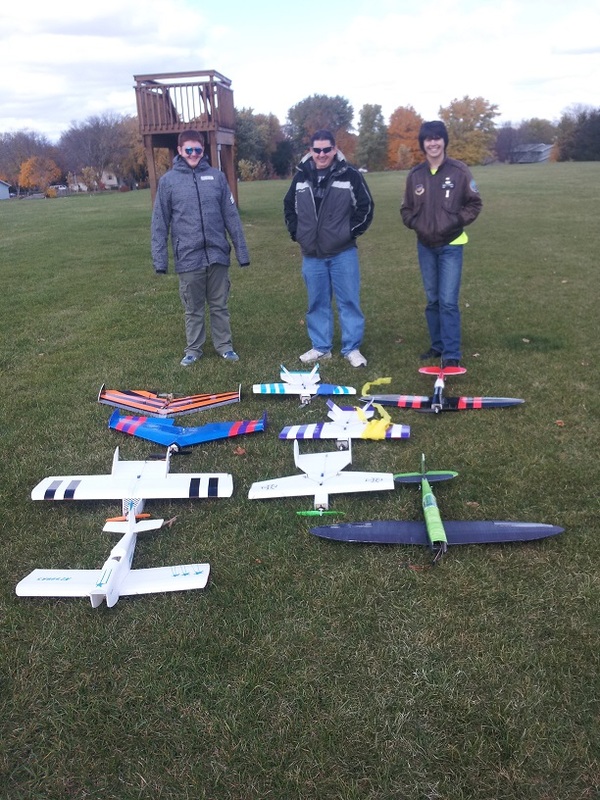 Here are the planes that we started off with. The Bloody Wonders are slightly modified with Delta tails, there's a couple of Versa's, a Duster, and my first crack at designing my own plane. I'm sure a lot of you will recognize the plane. Anyway, I modeled it in 3D and created plans for it. I need to tweak the design a bit ( I don't like how I have the pod installed in it right now). 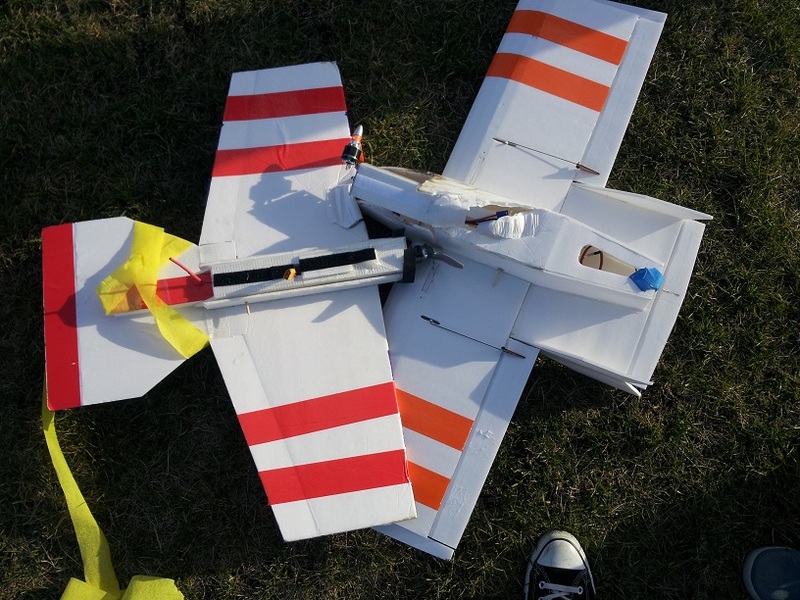 But, it flew great even thought it was slightly under powered. It's as close to original size as I can determine not having the original plans to work from. The span is 37 1/2" and it's a full symmetrical airfoil. It cut some streamers before the biggest hit we've had all season took it and a Bloody Wonder out of commission. It hit so hard it broke 3 out of 4 tabs off the motor mount. The Bloody Wonders prop tore open the fuselage. Anyway, I will be working on the plans for this plane and a couple of others over the winter build season. If there is any interest, I will post plans for them here. 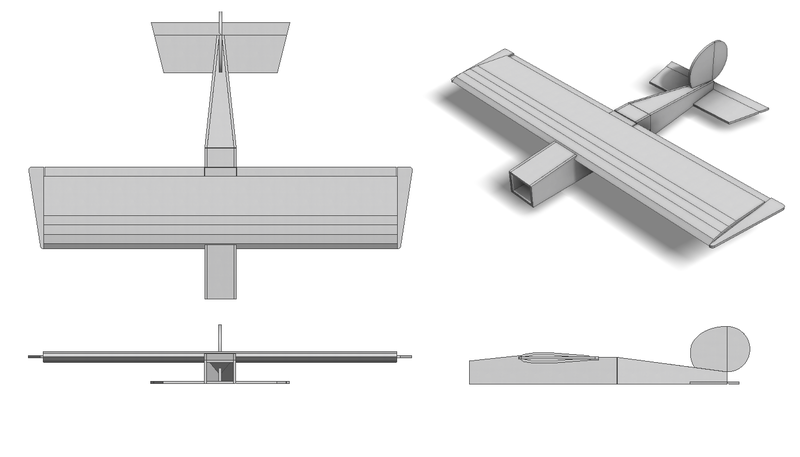 The second design I am working on is a modified version of the Bloody Wonder made to look more like a WWI monoplane. Almost a combination of the Bloody Wonder and the original Das Ugly Stick. This one flies awesome. Similar to the FT Bloody Wonder, but with an even more ballistic roll rate. This one needs a little more tweaking as well, but should be done soon. If anyone is interested in plans for it, let me know. Nice builds! And thanks for sharing the combat outing with us. Seems like combat is one of those things we can just never get enough of! Thanks xuzme720. I've mostly been building and flying all summer/fall, so I have not been very active here. I'm going to start posting more over the winter while I work through the design issues of the 3 planes I'm currently modeling and making plans for. All swappable of course. 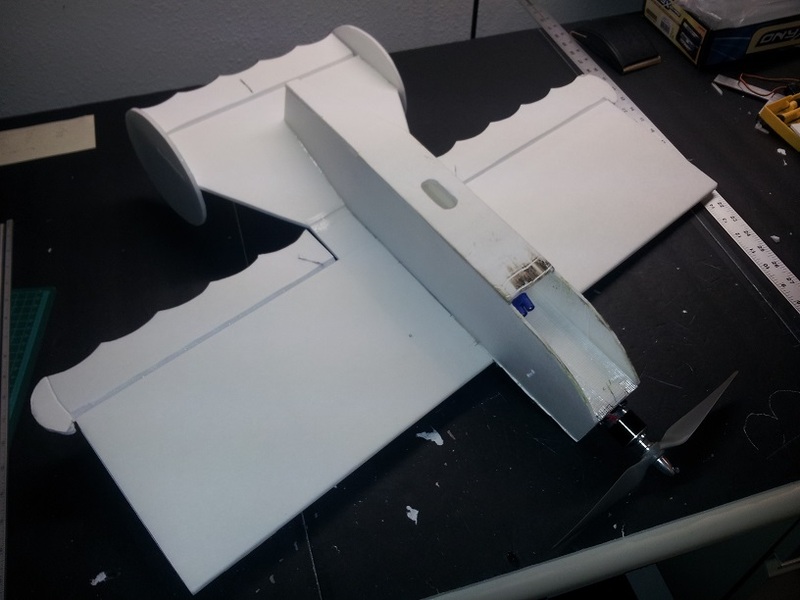 Here is the third of three planes currently in design/prototype. This one is a 28" wingspan (park-size) ugly stick. I just printed off my full-size plans and might start it this weekend when I'm not freezing my but off in the tree-stand looking for deer. The park stick has been abandoned a tiny bit. SPONZ couldn't really get a power pod to fit in nicely so he has sorta stopped working on it. However, he is working on a 60" ugly stick built to the original plans. Adjust the outer diameter of the fuse nose to 2" and tape an FT Firewall to the front. No pod, just fuse. top or bottom hatch for electronics and VIOLA! Thanks for the replies and the interest guys. I've been busy with my variations on the FT Bloody Wonder. The Bloody Wonder MkIII and the Ugly Wonder build thread links are in my signature below if you want to check those out. Flite Test has also asked me to let them make my personal favorite original design into a Speed Build Kit. Look for my Bloody Baron coming to the Flite Test store and of course, free build plans, sometime in 2015! There is a pic of the Bloody Baron in the Bloody Wonder MkIII build thread. You can also see the original that I brought to Flite Fest (now signed by the Flite Test crew) in the Flite Fest recap video. Bixler had a sneak preview of it in the background of the FT Simple Storch build video as well. In case you can't tell, I'm pretty excited to have this opportunity to share my design with the whole Flite Test family! Once that all settles back down, I am definitely making both a full-size (60" span) Ugly Stick and then shrinking it down to make the "Park Stick" version. I got pretty far with the 60" plans over the past year. 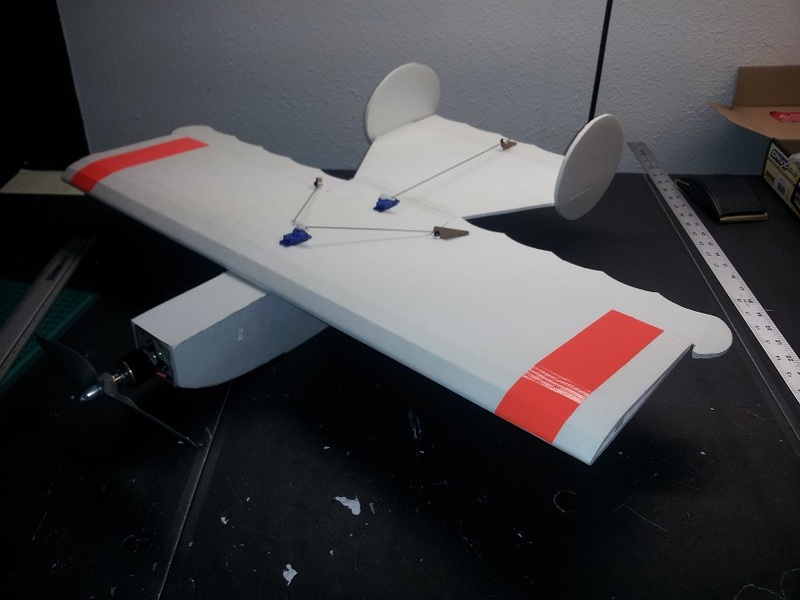 I plan to have one built and ready to maiden in the early spring. Of course, once I start building the prototype(s), I will be posting a build thread on the FT forums. I can't wait for the Park Stick! Would you be interested in building and testing a prototype once I have the beta plans ready? If you do, I will add your name to the final plans when they get finished. I'd love to test a prototype! Just out of curiosity what size is the Park Stick? I look forward to the feedback, thanks. I was planning on shooting for around a 28" wingspan, but as of right now, I do not know what it will be for sure. I've learned a lot with my other designs over the past year and will not be using the model I started of the Park Stick last year. I will instead be scaling down the 60" Ugly Stick design that I have about 85% complete right now. I want the Park Stick to look just like the 60", but fit an FT Power Pod and hopefully fly off the "Beef" setup and possibly even the 24 gram motor. I am open to feedback from the community on this one though. What size were you looking for? I don't have much in the way of electronics right now, I have a 1100kv 50g motor that runs on 3s and 700kv 70g motor that runs on 4s. All my other motors are 17g 2750kv to 3100kv, I am on a speedy plane kick right now, but I think I could run the 2750kv motor on a 2s with a 6x4 and get about 400g thrust. As for size I think a 28'' wingspan plane would be on the upper limit of what the 2750kv motor could manage. I would suggest a 25'' to 26'' wingspan.